Enhancing the Gateway product to support OI Core functionality, MQTT OI Server for Industrial Internet of Things, Automation Direct expanded set, InTouch Machine Edition that Converts DAServer to an OI Server. 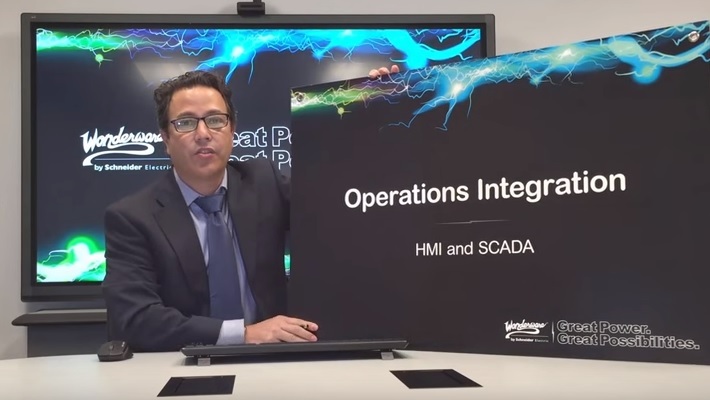 Check out our Wonderware HMI/SCADA YouTube video channel celebrating this update. SIDirect OI Server available now! Supports connectivity to password protected controllers. Check out the upcoming OI Servers that we are working on! New – Industrial Internet of Things!